Keeping your employees safe, and your facility compliant. Safety is first and foremost in everything we do. For over 35 years, we’ve been committed to making sure that everyone has a safe environment to work in and is able to return to their homes and loved ones without incident at shift’s end. 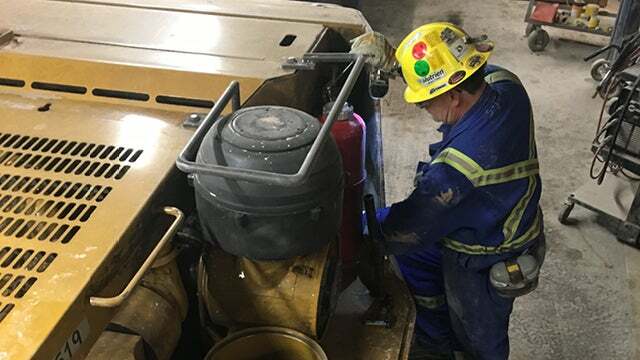 Vallen Safety Services protects your employees and your workplace by ensuring your equipment is properly maintained and meets manufacturers’ standards and provincial and federal regulations—with the documentation to prove it. Through our network of safety service centres and mobile safety services, our factory-trained and certified technicians will inspect, test, maintain and certify your fall protection, gas detection, respiratory, hoisting equipment fire extinguishers, fire suppression systems, and more. Can’t make it to one of our service centres? No problem, we’ll bring the service centre to you. Our fleet of fully-equipped vehicles and certified technicians can complete annual programs for your fire, respiratory and fall protection equipment. Need a temporary solution to your safety needs? 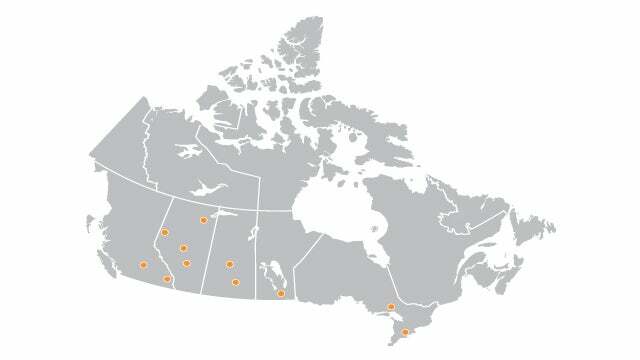 We offer modern and cost-effective safety rentals from convenient locations across Canada. These include gas detection, respiratory equipment and fall protection, with additional custom rental solutions available. We deliver cost savings to you through the maintenance of current and up-to-date equipment certification and asset utilization. Accurate inventory and compliant equipment that is delivered to you with current and up-to-date certification. Inspections are scanned and maintained through Building Reports Canada® , and we use innovative mobile inspection software and tools, so you’ll be able to access the industry’s most comprehensive inspection reports any time from any device. We’ll conduct preventive maintenance inspection, repair and certification of your fall protection equipment. We’re an authorized 3M Capital Safety (DBI SALA), MSA and Miller (select locations) service centres. If workers get into an accident while working at height, harnesses, lanyards and lifelines save lives. Fall protection equipment must be inspected before each use and require annual recertification. 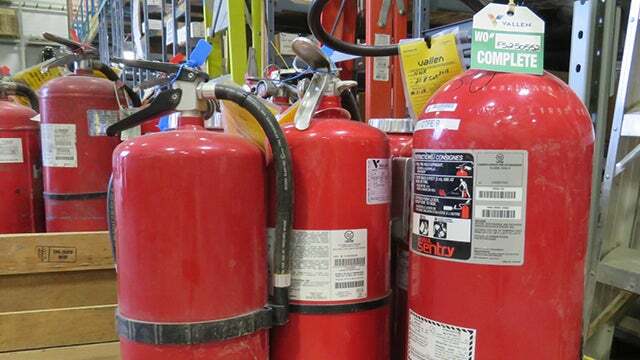 We maintain and service all brands of fire extinguishers. In addition to annual inspections and maintenance, we track our mobile facility work through Building Reports Canada, so you have complete records of your inspections. We specialize in the supply, installation and maintenance of fire suppression systems that protects critical machinery, vehicles, fuel bays and mining personnel. Vallen’s Fire Suppression Maintenance Program involves our factory certified technicians and your maintenance personnel. Certification is completed semi-annually. 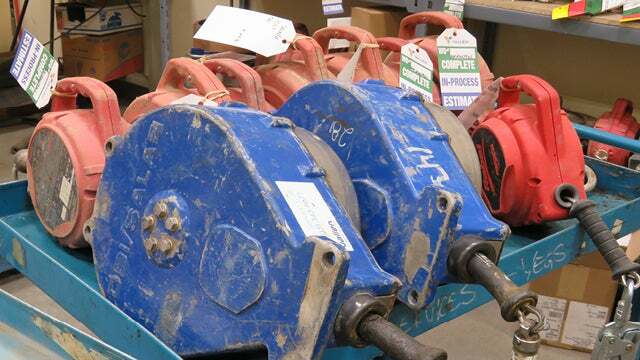 All hoists must be certified, and load tested on an annual basis. 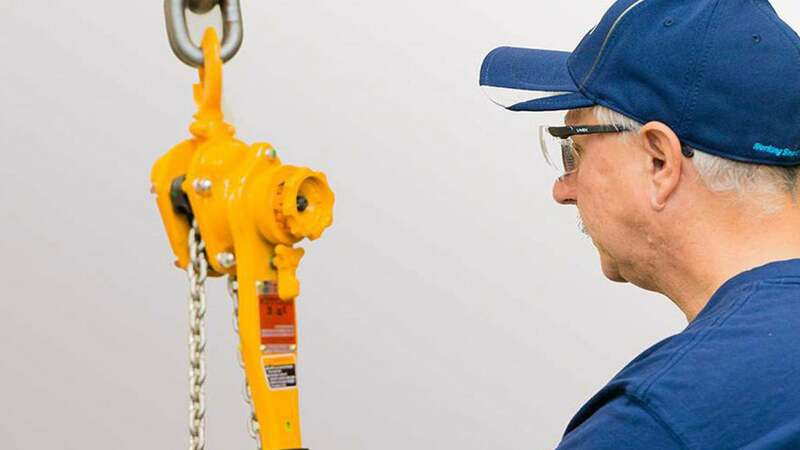 Count on us for expert inspection, maintenance, repair and certification of your manual and lever chain hoists. Our factory-trained technicians ensure all service is compliant with current safety standards. 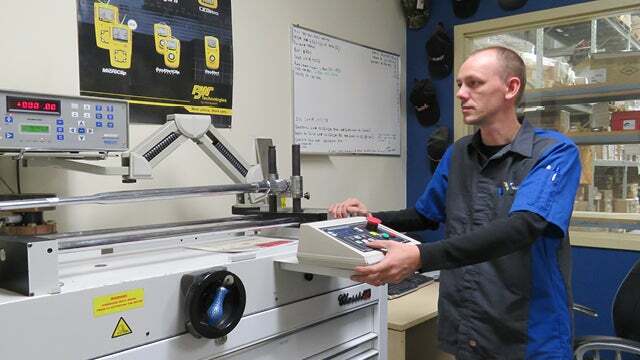 There’s a lot riding on the accuracy of your torque wrenches. Industry Standards recommend they be calibrated every year, or after 2,500 repetitions. We’ll measure and recalibrate them, so you can get back to work. Our factory-trained and certified technicians ensure your Self-Contained Breathing Apparatus (SCBA) equipment is in optimum condition and in accordance with all applicable legislation. 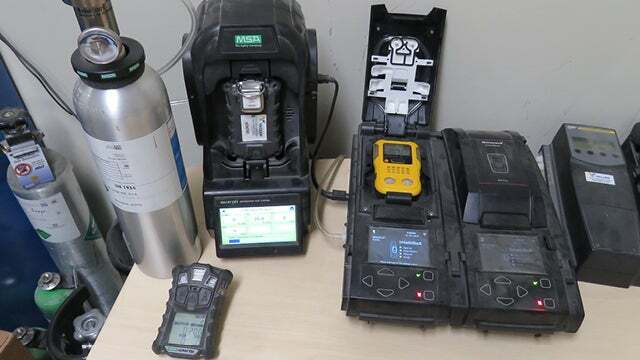 Properly maintained gas detection equipment is critical to keeping your employees safe in toxic or combustible environments. 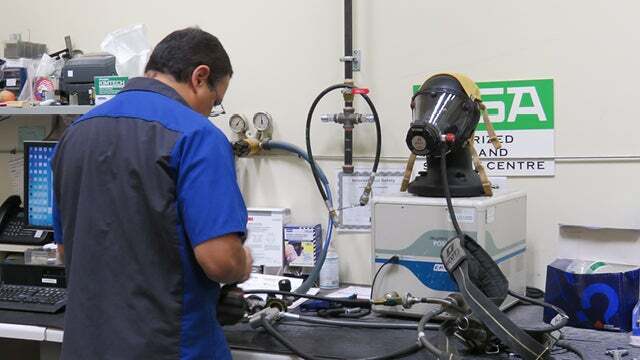 Our certified, factory-trained service experts will repair and maintain gas detection equipment from market leading manufacturers and provide warranty service and updates using only genuine OEM parts. Visit us in one of our service centres, or better yet we can come to you.